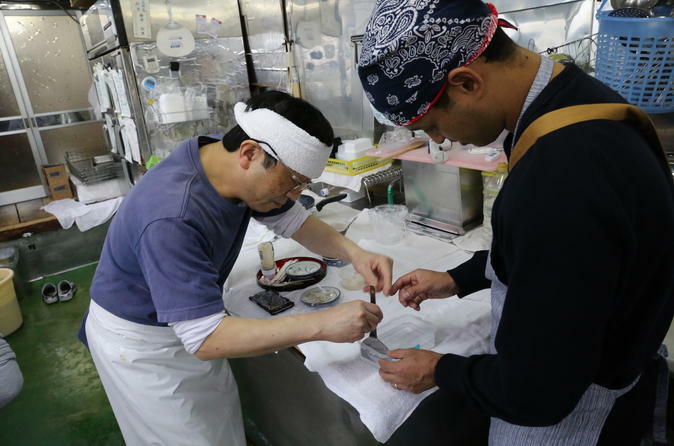 Hello Tokyo - Spend a day in a tofu store and learn how to make tofu from start to finish! Spend a day in a tofu store and learn how to make tofu from start to finish! On this tour, visit a family owned small business specialising in making fresh organic tofu. Everything is made from scratch, that means you will get the chance to see how tofu is made from soybean to final product. Your hosts for this tour will also show you their latest tofu recipes such as black tofu made from black-beans, soy milk pudding, thick fried tofu, and vegetarian stuffed fried tofu cake. Tofu is a major part of Japanese food culture, so this is a unique opportunity to see how tofu is made in a traditional and organic way.